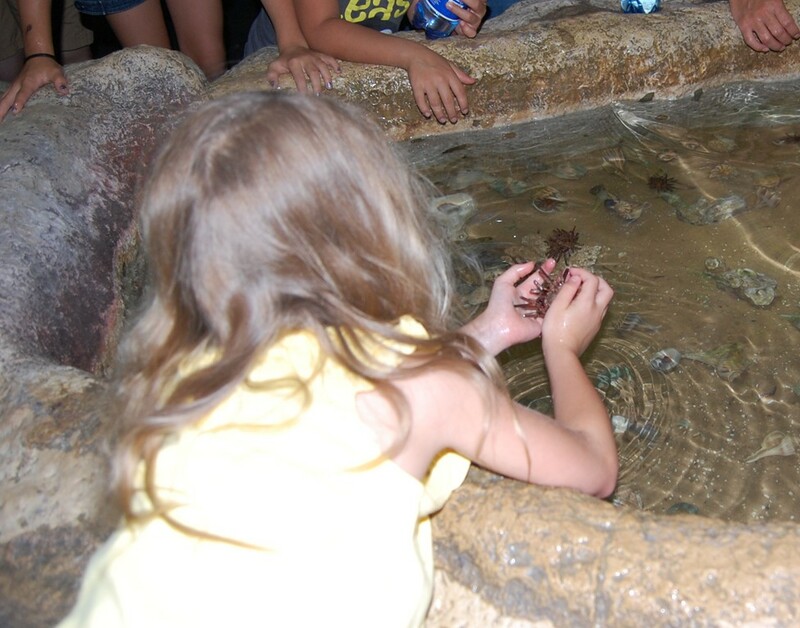 We went to the Texas State Aquarium while we were at the beach. Natalie loves it there. Probably too much. She’s always been a daredevil so I imagine if adults weren’t around that she WOULD have gone for a swim. “I love this pokey thing!” she cooed. 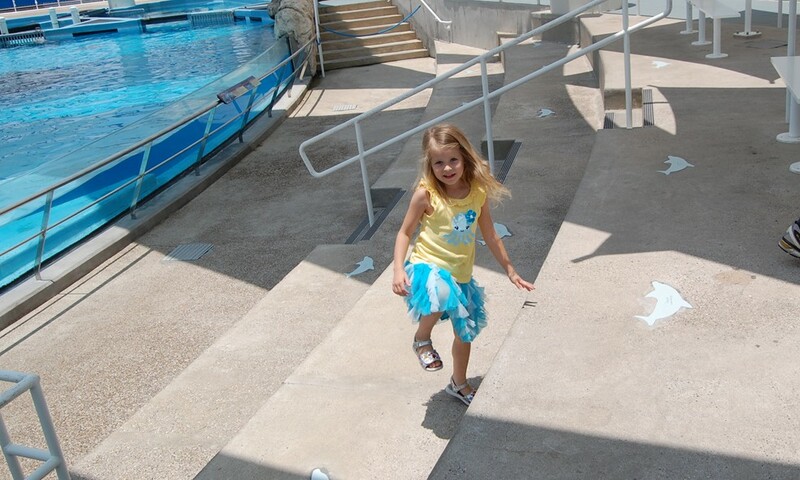 And ran around the dolphin area. 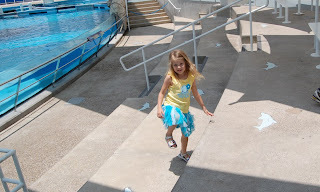 Then we went down below the dolphin pool and Natalie said she wanted a dolphin as a pet and that there was a dolphin in the Barbie movie she likes. Basically, she wears me out when I take her out in public. It’s why you’ll sometimes pass frenzied looking mothers with wild hair. Our kids might be older, but they are still very, very wild indeed. Aww, bless her. 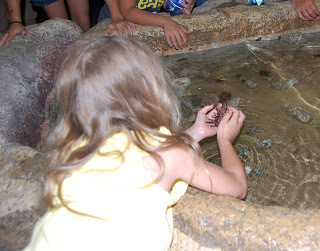 She's brave holding that pokey crab thing LOL! Also, I love dolphins, I wish I could have one as a pet too, lol. 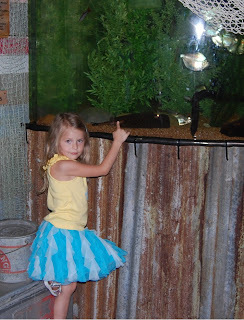 The best thing about this post is that while your daughter might be loving on creepy-crawly creatures, she's running around in an adorable tutu!!!! I love her big fluffy skirt! 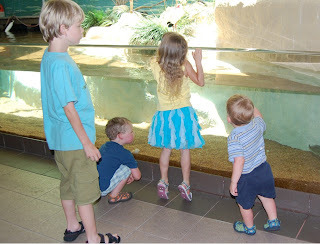 We have an aquarium, but nothing like that one. What a lovely afternoon! What a fun place. It is nice to see her excitement. I love it! 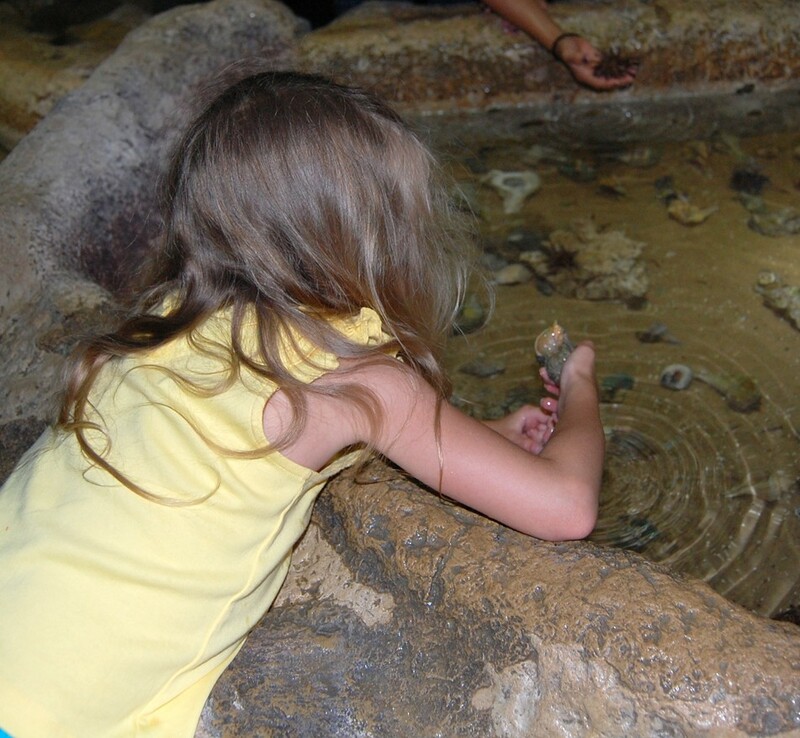 My kiddo adores the aquarium too, and dashes around to touch and see everything. She'd live in an ocean if she could, and there a Barbie movie where she turns into a mermaid and talks to dolphins. This is my daughter's ultimate fantasy! Your girl sounds just like mine...wild, and fearless. It's scary! She is adorable...and also sounds a bit exhausting. 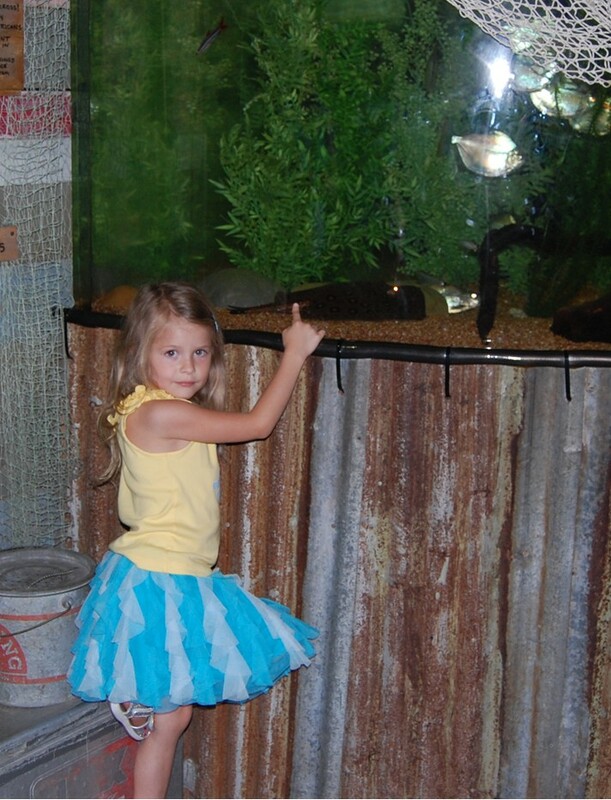 I love that she's in that girly cute skirt and marveling at a snake. 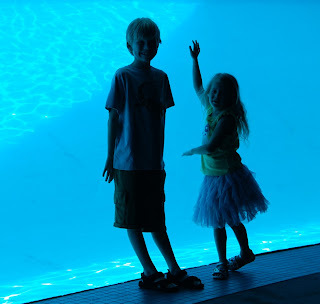 I bought a membership to that aquarium because my daughter loves it so much. She does the same as Natalie. She even tried to jump in the bay where there was no fence because she wanted to go over to the Lex to see the planes. Sometimes their "youthful enthusiasm" is exhausting! Powerheads are actually a specific type of submersible water pump. Pondmaster by Danner It is one of the most important fish tank accessories that help the fish to survive and stay healthy in the tank.